UPDATE – Here is a list of the qualifying products for Upper Deck’s Wrapper Redemption Program. 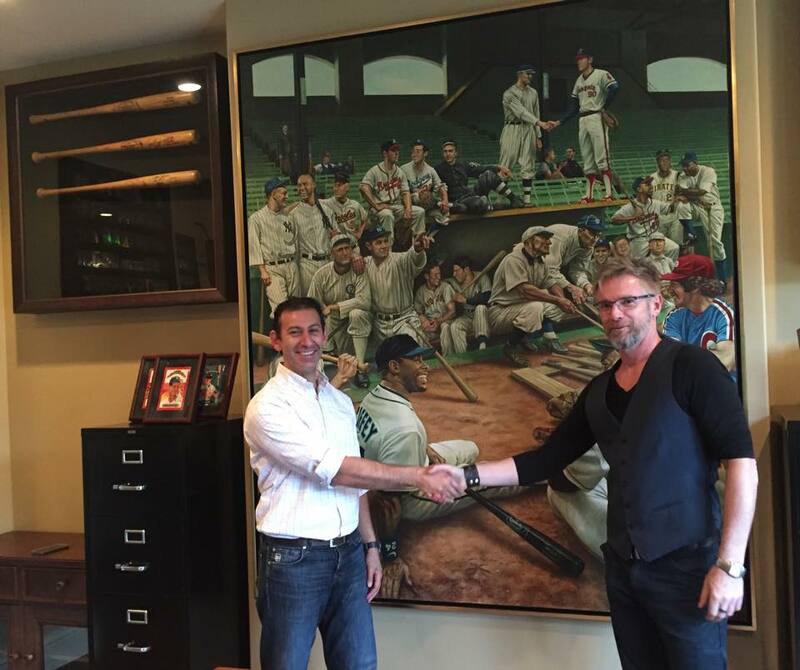 In an interview with John Broggi of the National Sports Collectors Convention, Upper Deck unveiled some of their plans for the industry’s biggest annual event. 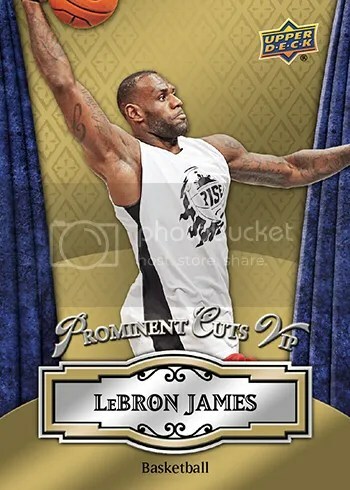 VIPs will receive a 5-card set that features LeBron James, Martin Brodeur, Wayne Gretzky, Tiger Woods, and Michael Jordan. Collectors taking part in Upper Deck’s wrapper redemption program will find (10) Prominent Cuts multi-sport base cards. Autographs and cut signatures will randomly be thrown in. Wrapper redemption packs and case breakers exclusive cards will also contain ten top NHL rookies. Autographed versions of those can be found as well. 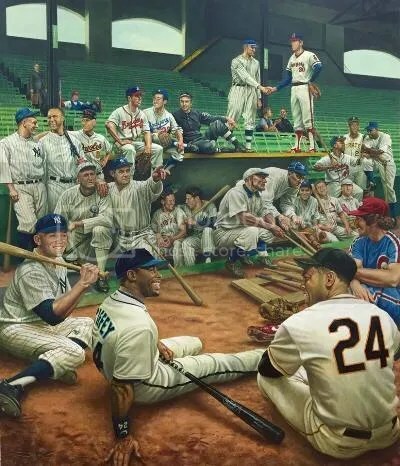 Without going into too much detail, Upper Deck did mention that they will have a special trading card tribute for Mike Berkus. Berkus co-founded the National and passed away last year. 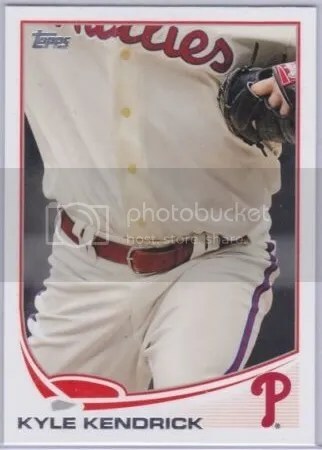 I’d like to see their tribute card designed to look like something you’d pull from 2016 Goodwin Champions. Upper Deck traditionally doesn’t design their National promos around already existing products. Topps does, and perhaps that’s why Upper Deck chooses not to. Yes. Prominent Cuts was a product they released in 2009, but it wasn’t seen again. Goodwin Champions on the other hand is a product that Upper Deck continues to make. It has a good following, and feels like their version of Allen & Ginter. To those collectors who have never attended the National, the name Mike Berkus may not be that easily recognized. At least not at first. Issuing a card(s) of him in the 2016 Goodwin Champions design would help drive demand for it. Set collectors want everything. The 37th National Sports Collectors Convention takes place in Atlantic City, NJ Aug. 3-7. 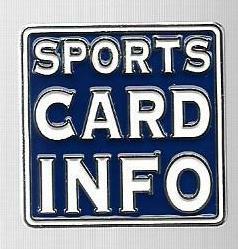 I plan to be there with handfuls of my Sports Card Info pins to give out. Find me! Q&A – What’s Up With Those Black Marks On 80’s Topps Boxes? 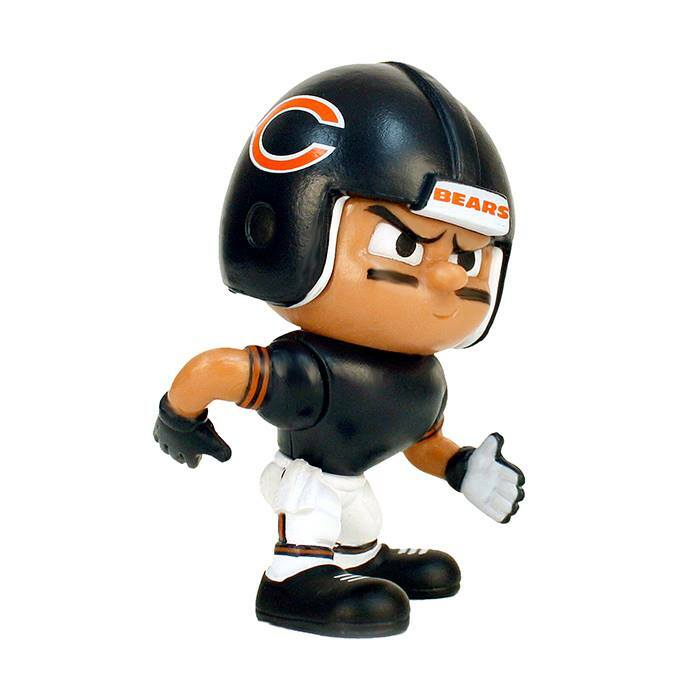 Question: Dear Sports Card Info: I really enjoy your blog, especially the weekly contests. I’ve got a question for you. I’m looking to purchase a box of 1984 Topps Football. Why do so many of them have black marks on the front? It seems like a lot of Topps boxes from the 80’s have these markings. Thanks! Answer: Great question! Congrats on wanting to purchase a box of 1984 Topps Football. 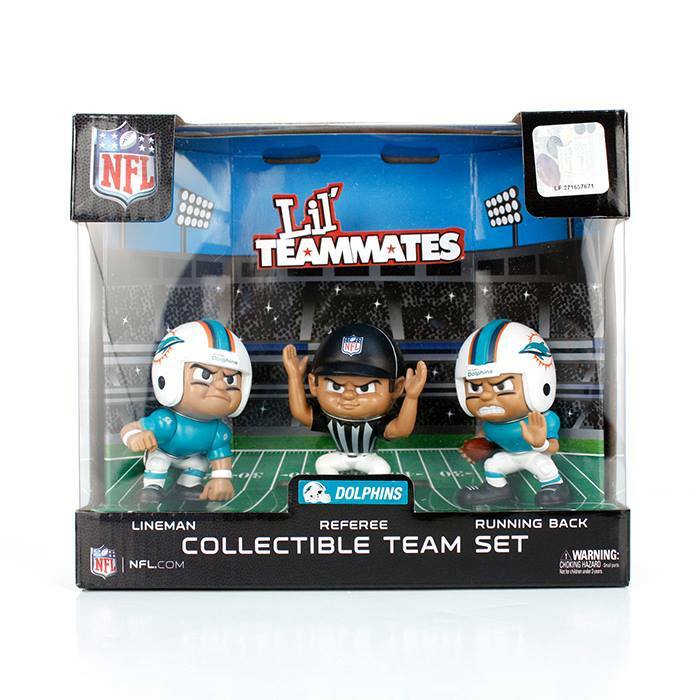 That set has some great rookie cards including Dan Marino and John Elway. Opening a box like that can be really fun. If that’s what you plan to do. During the 1980’s, Topps allowed distributors and stores to return older products that they were having a difficult time selling. A way to get rid of old inventory. The people making the return would get a little something back. 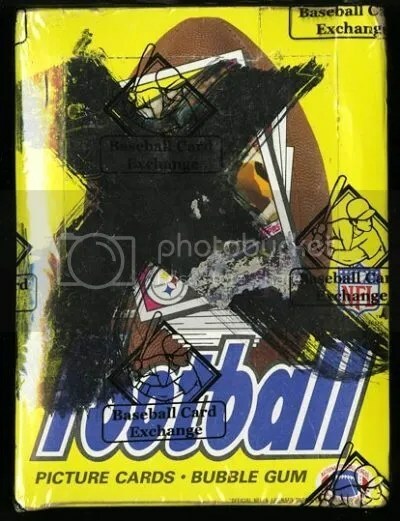 When an old case would be sent back, Topps would open it, place a black mark on the front of each box, and then send it back out to discount retail outlets for sale. If I’m not mistaken, Topps would even allow individual boxes to be sent back too as long as they contained all (36) packs. Back then, Topps did not seal their boxes with plastic like they do today. Its possible that individual boxes sent back could’ve been compiled from other boxes in order to make a complete box. Its almost impossible to know if the packs inside are the original ones Topps put in there. They could be from other ’84 Topps Football boxes. Authentic boxes without the marks will almost always be more desirable. 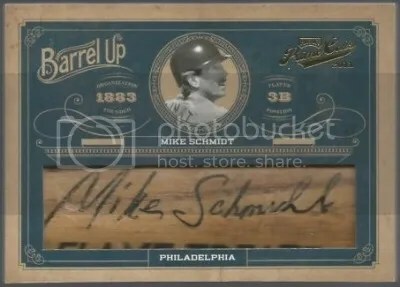 I wouldn’t purchase a valuable older box without the people at Baseball Card Exchange looking at it. They have a great reputation with collectors. 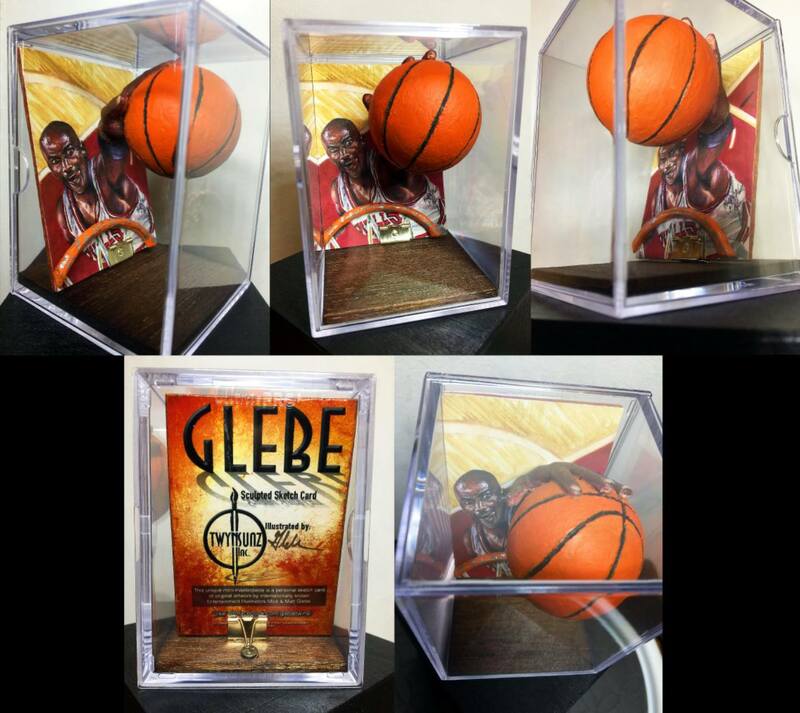 The last thing you want to do is spend $1,000 and find out your box was tampered with. What Has TeenyMates Been Up To Lately? 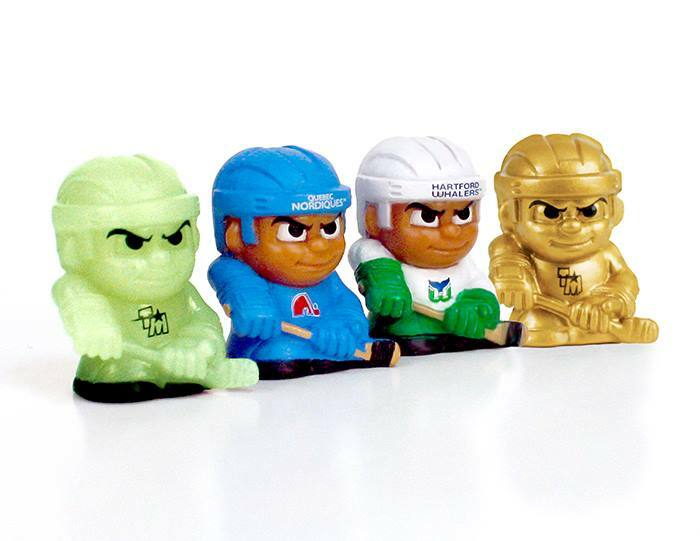 The Party Animal, makers of Lil’ Teammates and TeenyMates, have been working hard to bring some new products to its fans. 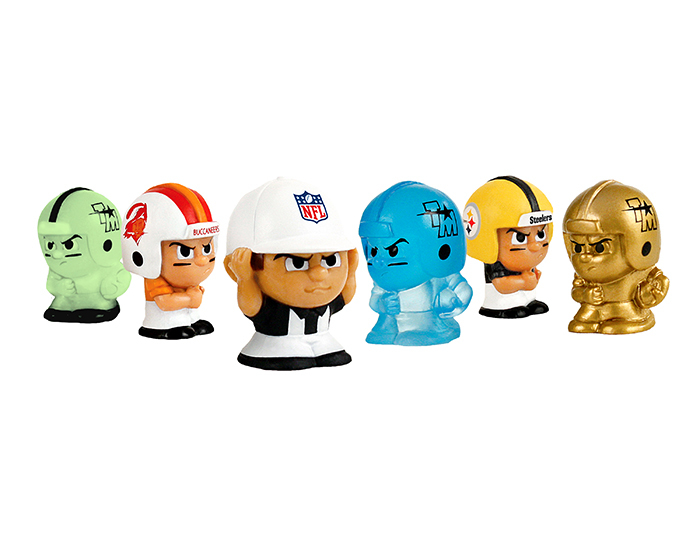 After the successful launch of their NFL Series 1 TeenyMates set last year, they’ve decided to roll out a Series 2. 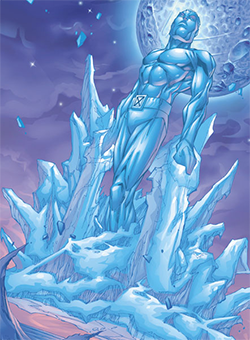 The new Ice Blue chase figure reminds me of Iceman from the X-Men. 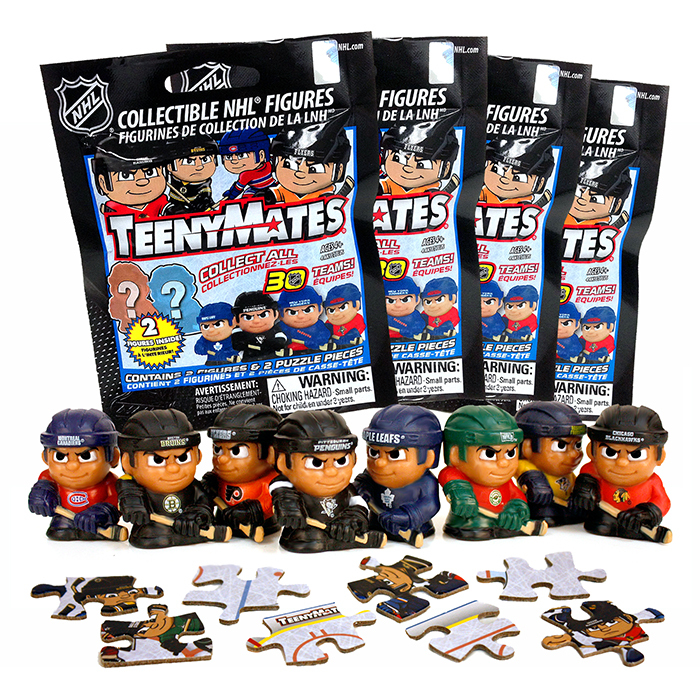 Hockey fans will be glad to know that TeenyMates decided to make an NHL set which is new for this year. After the initial release of the Series 1 NFL set, collectors began turning their TeenyMates into keychains and earrings. It looks like the folks at TeenyMates saw this and decided to create these new Tagalongs. Judging by their website, it also looks like they will be making TeenyMates for the NBA too. If you’re looking for something a little bigger, Lil’ Teammates are now making NCAA and NFL wide receivers. 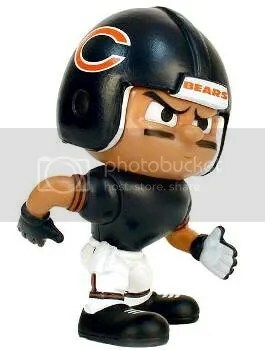 Plus they have all new team sets. I would like to see variations made for the bigger figures like we see with the blind packaged TeenyMates. 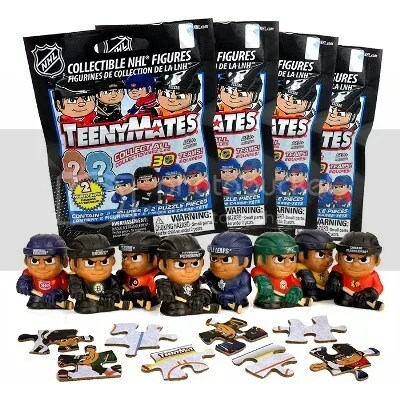 I’ve got some new packs of the NFL Series 2 and NHL TeenyMates to bust. 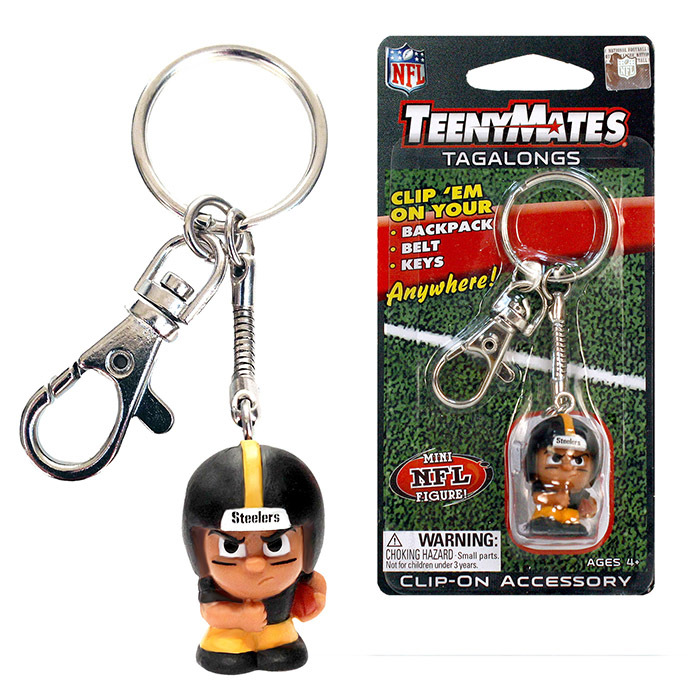 I’ll also be holding some contests for a few sealed packs and a Tagalong.